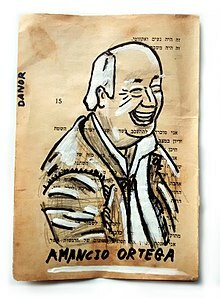 ^ "Amancio Ortega". Forbes. Retrieved 24 January 2018. ^ Dowsett, Sonya. "Exclusive: Zara owner Ortega shields Inditex stake to maintain..." U.S. Retrieved 17 August 2018.